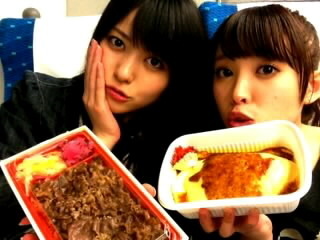 ← Blog update: “I’m sorry(>_<)"
▪Fellow ℃-ute member Nakajima Saki shared this 2-shot with Maimi in an update on the official blog. 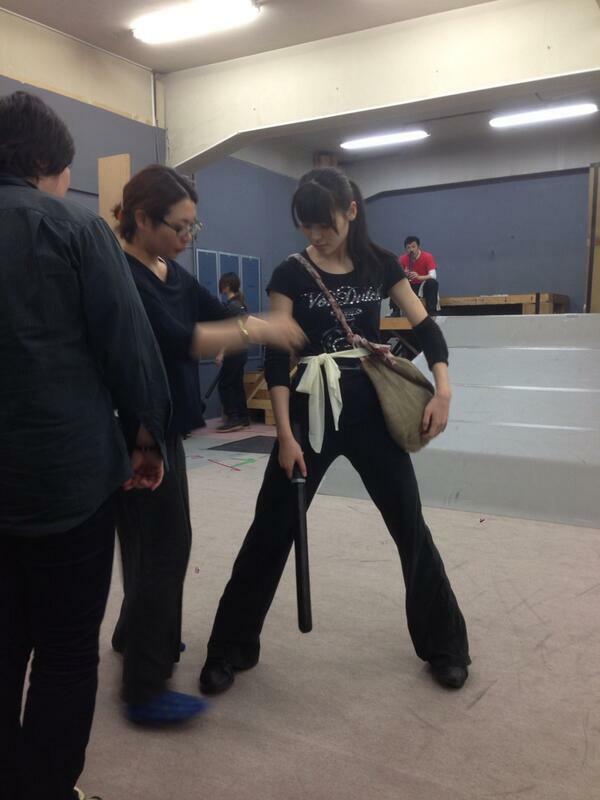 ▪”Taklimakan” producer/playwright Hata Takehiko tweeted this shot of Maimi at practice for the play. Posted on May 20, 2013, in Articles and tagged Nakajima Saki, Yajima Maimi. Bookmark the permalink. Leave a comment.